If you are looking to get quick driving lessons and become a skillful driver in no time, then our one week crash courses in Polesworth are the one for you! 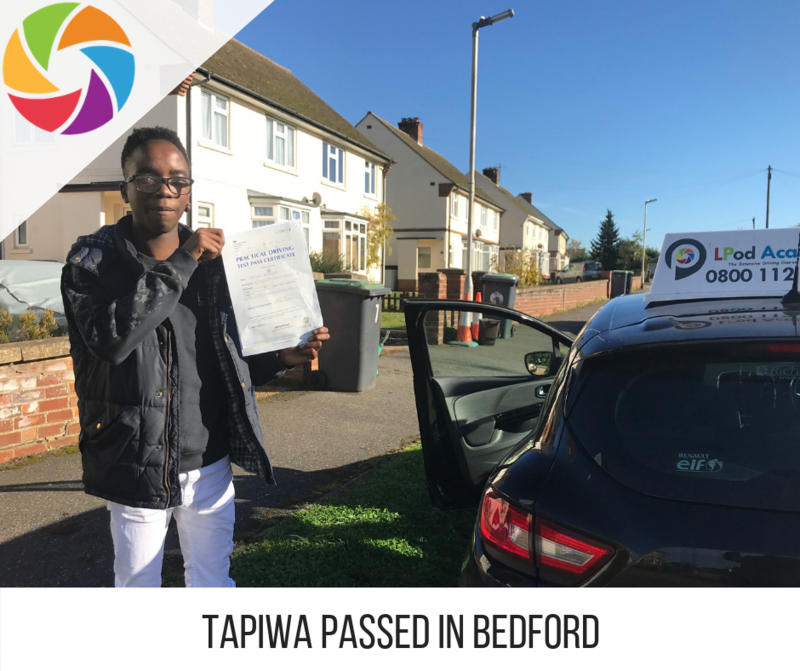 We offer a wide range of amazing and pocket-friendly courses, instead of waiting months to get a license, get registered with us and receive professional guidance about driving. Polesworth is a large village in the North Warwickshire district of Warwickshire, England with a population of around 8,439. Driving through Polesworth can be a dreamy experience as it allows you to witness the attractions of River Anker and Coventry Canal through the A5 roads run nearby. There are multiple beautiful locations to visit and learning to drive here could become your next best decision. 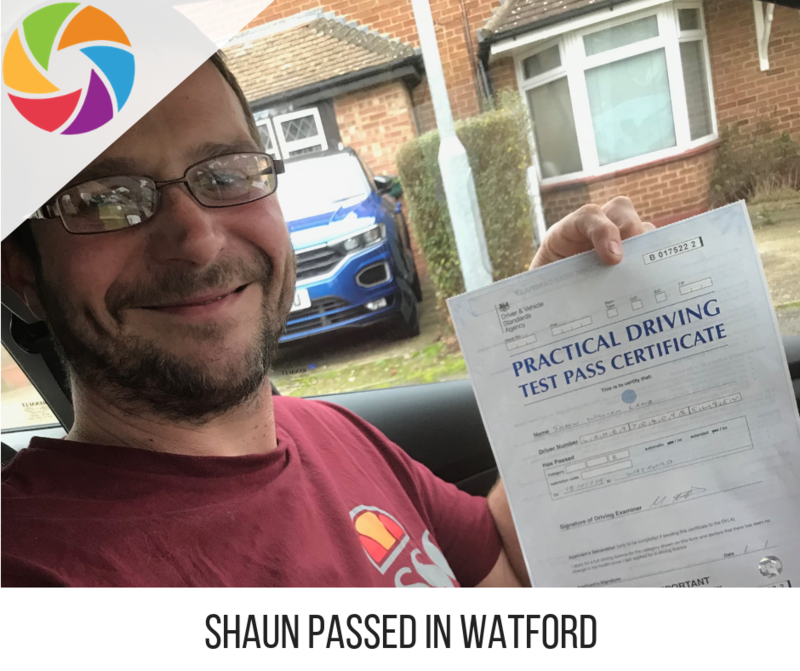 The course will include multiple locations and drives with our instructor where they’ll teach you driving lessons in multiple towns and places taking you to nearby villages of Kingsbury, Elford, Grendon, Austrey, Edingale, Shenstone, Alrewas while it also connects you to multiple towns of Tamworth, Atherstone & Measham for a better understanding of roads access and highway driving. Our one week driving courses in Polesworth are gaining huge attendance because we welcome and assist learners from all walks of life and help them to attain their license as soon as possible! Our courses are available in affordable prices and we make sure they are accessible to everyone. Our crash driving courses are accompanied by trained professional instructors. We are going to prepare you for your driving test in Polesworth like no other institute. 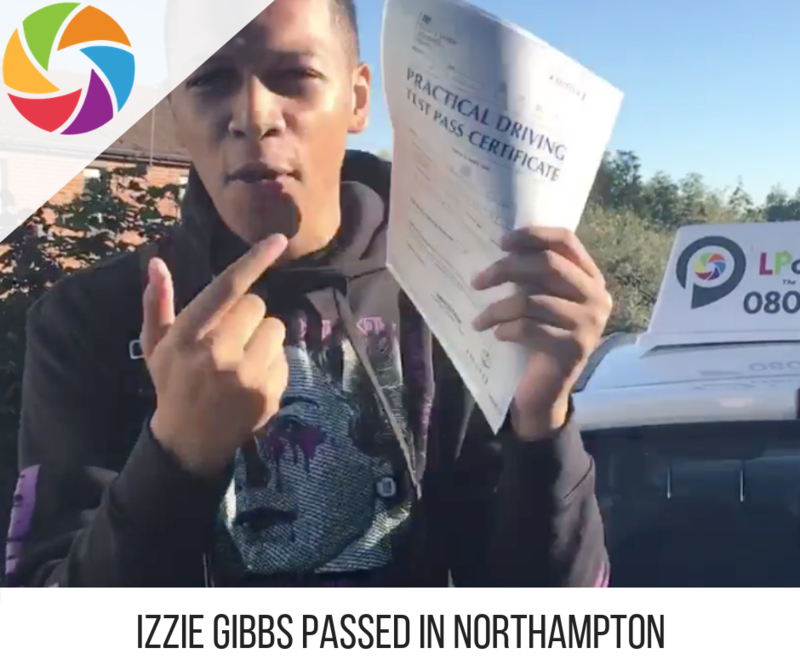 Your driving test would be conducted at Nuneaton for the ease, even if you are unable to clear it the first time, guess what? The next try remains absolutely free. At the Nuneaton driving centre, you are going to learn about all the local routes in town, with our instructor guiding you from a-z! All you need to have is faith in LPOD Academy to become a driver pro.